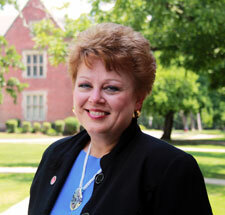 Montgomery, Ala.—The Huntingdon College Department of Fine Arts will offer two concerts to conclude spring term classes. 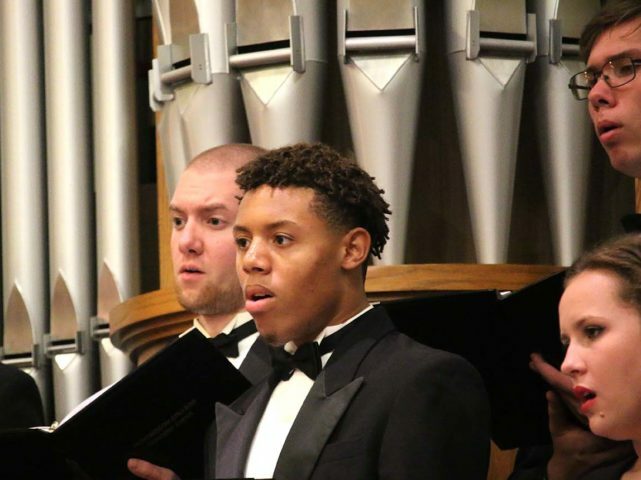 The College’s Concert Choir will offer their annual spring concert, Songs of Peace, Hope, and Love, Tuesday, April 16, at 6:30 p.m. in Ligon Chapel, Flowers Hall. Huntingdon Winds Concert Band and Huntingdon Jazz will offer their annual outdoor Pops on the Green Concert, Tuesday, April 23, at 6:00 p.m. on the Green. Both concerts are free and open to the public. The Concert Choir is conducted by Dr. Damion Womack, chair of the Department of Fine Arts. Laryne Monte serves as collaborative pianist.